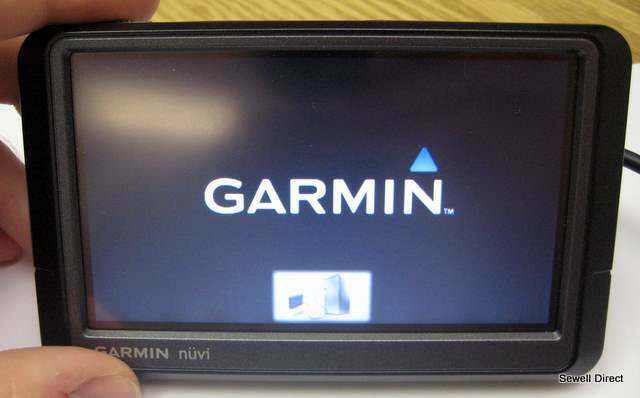 I tried to use garmin map SD card from my old Kenwood DNX 7380BT with new Kenwood DNX 5180S , it can see only CN 3D.img but can not see map.img. I both tried to use both 2 name file gmapsupp.img or gampprom.img, but could not work. Also tried both in root folder and in garmin folder. Please, Help, How can I do?